London – This Summer, Christie’s London will unveil a stellar selection of artworks formerly in the outstanding private collection of the late Edgar Astaire, which will be offered across four sales at Christie’s in June and July 2015. 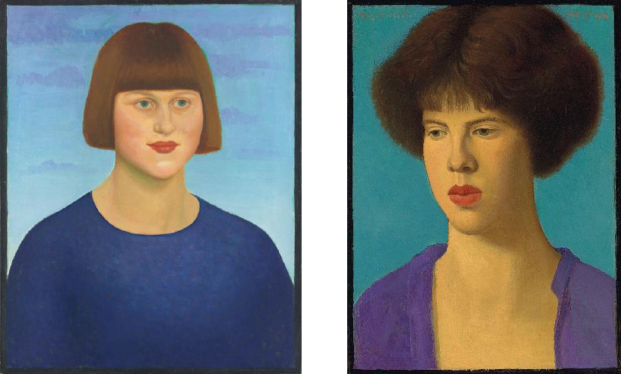 The group comprises works by revered 20th century British artists, including Mark Gertler, Augustus John, David Bomberg, William Roberts and C.R.W. Nevinson, who all attended the Slade School of Art. Never before seen together in public, the collection provides an evocative window through which viewers can step ‘back in time’ to the hub of creativity surrounding the Slade. The collection also includes works by Alfred Munnings, David Hockney, Noël Coward, John Piper, Graham Sutherland and Edward Lear. The four sales will provide a rich array of opportunities for new and established collectors alike to acquire works at a wide range of price levels, with estimates starting from £3,000 up to £400,000. Tagged arts market, Christie's, Christie's London, Edgar Astaire, London, Slade School.